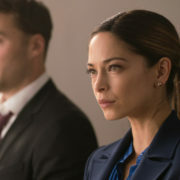 The CW has announced their plans for Summer 2019, including new seasons of Burden of Truth and The Outpost. The CW 2014-2015 Schedule Is Revealed! 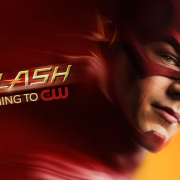 The CW has announced their schedule for the 2014-2015 TV season.